Lil Wayne pretty much ignored her case and she filed a default judgment and won, which means that Weezy would be required to pay her child support of $5,000 per month starting January 2016. Wayne is also required to cover the child’s medical and school expenses. The “A Milli” rapper is now responding to the paternity suit and one thing he is making clear, he is not the father of the teenager,” The Blast reported. He also claimed that Watson is lying because he never slept with her. Wayne is also arguing that he was never made aware of the child until the lawsuit, so he was never given due process to investigate whether or not he is the child’s biological father. The rapper also claimed that Watson fraudulently obtained the judgment against him by lying and deception. “I am the loving father of four (4) children, all of whom I provided support for since birth. 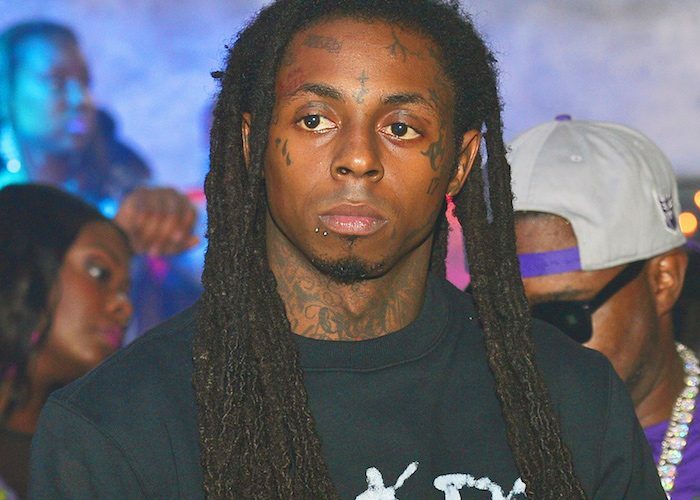 Up until now, I have never been involved in a child support case,” Lil Wayne said in his legal docs. The Dedication 6 rapper added in his response to the suit that while he was residing in New Orleans in 2001, his schedule required him to travel out of town extensively. He said he did not acknowledge Dwayne Brown as his child and says it’s not possible that he is the father. Bottomline is, she wants a new trial and wants the suit dismissed.